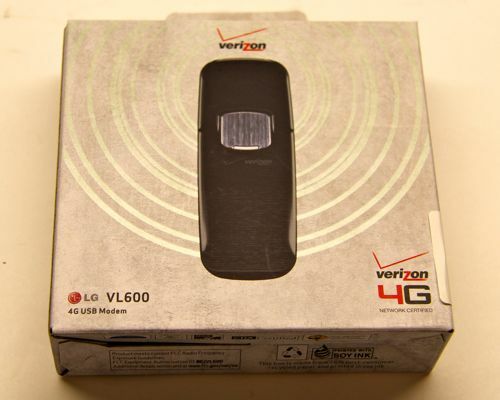 LG VL600 3G 4G USB Modem is one 3G and 4G cable USB modem, which is already released by Verizon Wireless in USA. The lightning-fast 4G connection can reach top speeds of 12 Mbps download/5 Mbps upload. It's 10x faster than 3G speed. 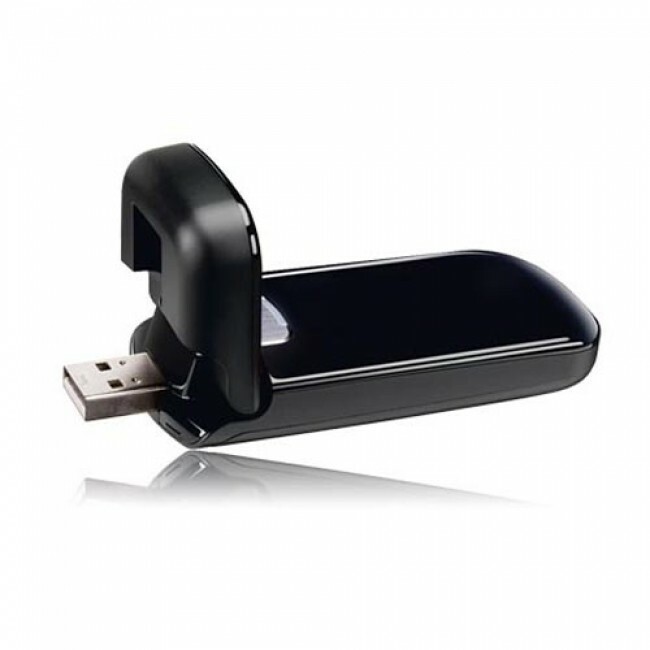 The modem has been tailormade for portability, with its lightweight body, and flip USB connection protector, it’s easily carried and assures for safe storage when not in use. Ultimately, the VL600 is not just a business tool; it’s a business revolution. 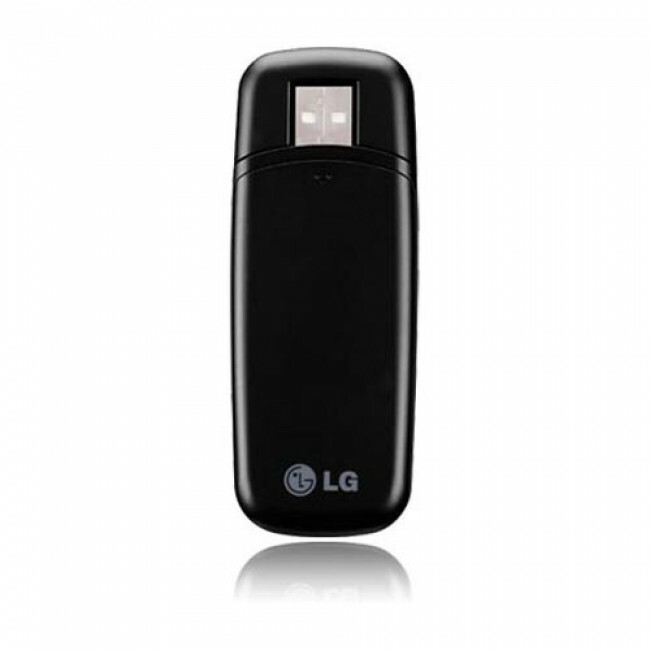 Its brother model LG AD600 compensate the LTE bands for other market. 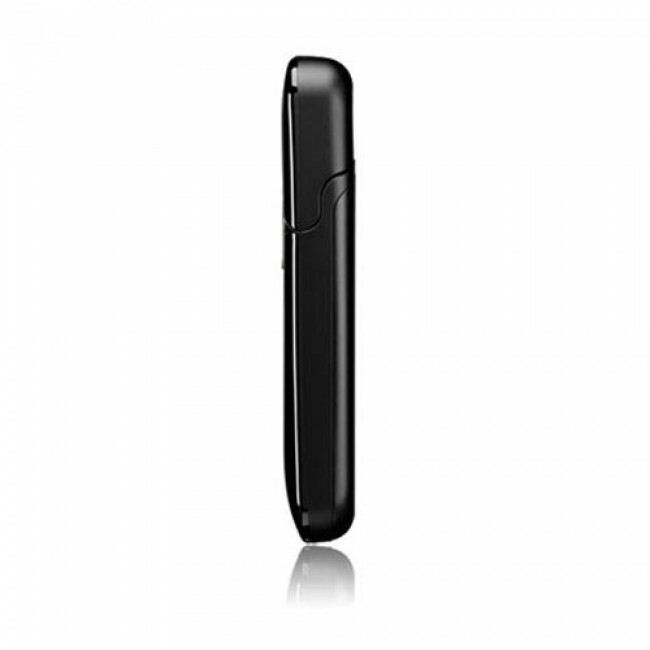 - So compact it fits comfortably in a pocket or laptop bag, it's the ideal size to bring on the fly. 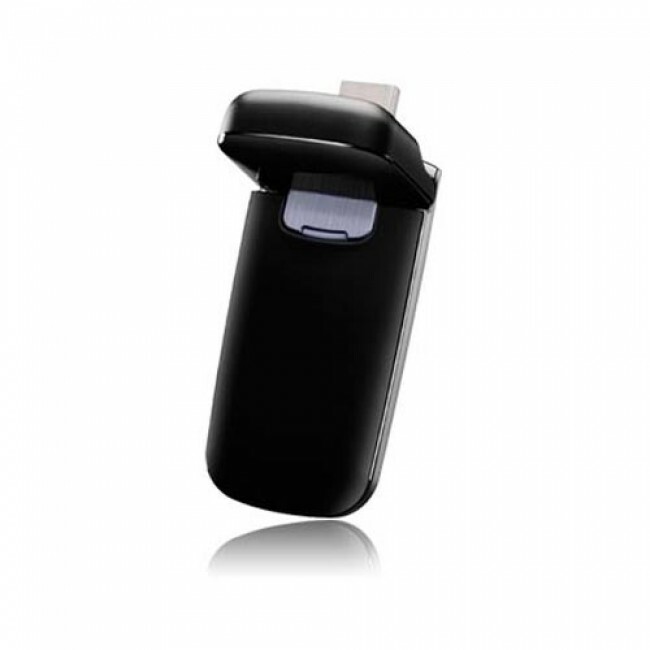 - Experience high-speed access for games, apps, uploads and downloads up to 10 times faster than 3G. 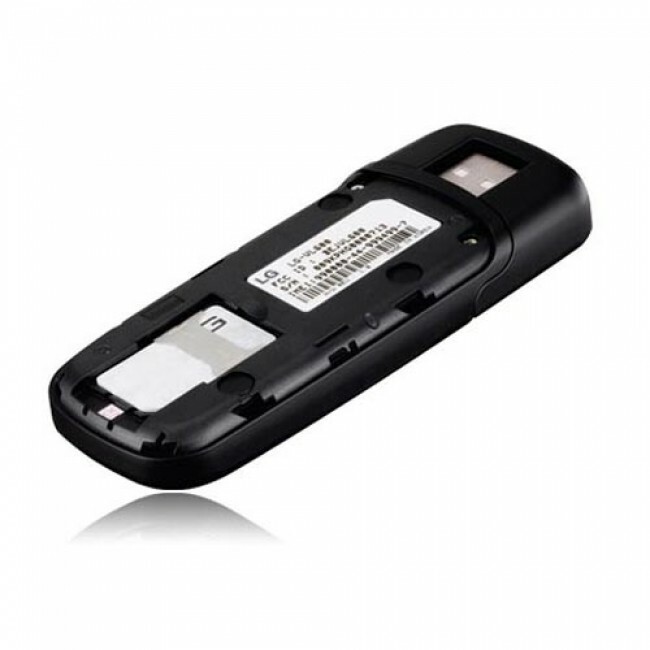 - Set up is simple, just use the VZAccess Manager CD to install drivers, then plug and play. -4G Mobile Broadband – Download complex files and view email attachments at average download speeds of 5 to 12 Mbps; average upload speeds of 2 to 5Mbps. 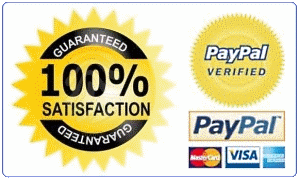 -Houses personal information: mobile phone number, calling plan, and account information. 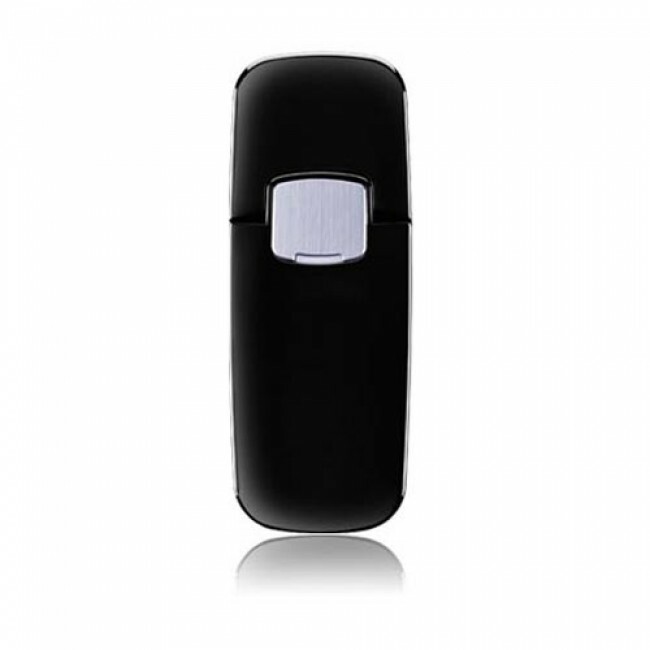 We have other similar 4G Modems that also works at the same LTE band as LG VL600, such as HUAWEI E392 4G LTE USB Modem, Sierra 313u 4G LTE Wireless Aircard. 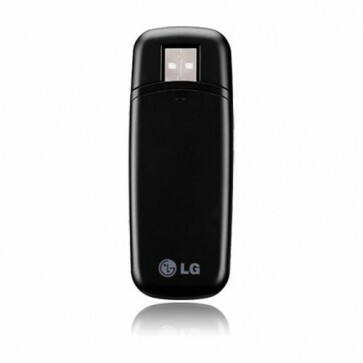 So if you would other brand, you could consider the recommended two 4G USB modems.